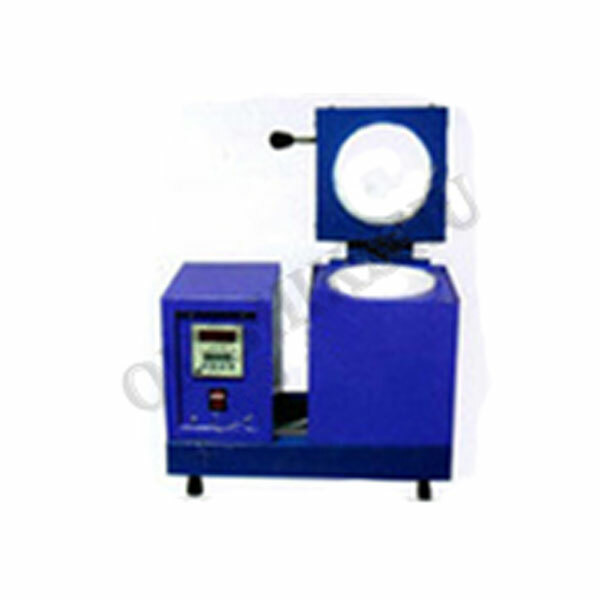 These Furnaces are specially made for gold smith & silver smith to melt gold & silver without any according to metal. Facility of setting temperature is provided by which you can set the required temperature according to metal and alloys. Automatic temperature control Prevents the burning or loss of metal and alloys the thermostat control and display facilitate to operate with ease and comfortable.